Cliff Mautner has been a wedding photographer for over 20 years. He’s a “been there, done that” kind of guy and he’s still going strong. Listen in as Cliff talks about where he’s been and where he wants to go. Don’t miss his words of wisdom. They come fast and furious. 5:57 How has the industry changed in the last 20 years? 8:27 What’s the future hold? 9:56 Does Cliff photograph portraits? 12:28 What needs to happen in the industry to turn things around? 14:21 What have you learned from the younger generation? 20:52 What do you want personally? 25:06 What is the next thing you want to accomplish? 29:10 What is one thing you want people to know? Cliff Mautner’s career in photography spans 35 years. 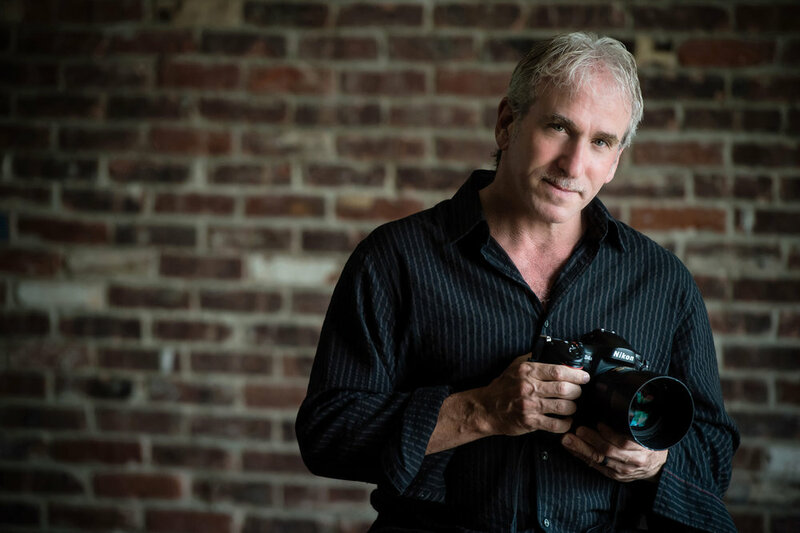 After shooting for 15 years and 6000 assignments as a photojournalist with the Philadelphia Inquirer, as well as shooting for an eclectic array of commercial clients ranging from Comcast to Subaru, Cliff launched his wedding photography career. After about 1100 weddings or so, he still brings the same passion and intensity with him to each event. He’s perhaps known for his overall skill set, and his ability to produce quality images some of the most difficult lighting imaginable, and for his diligence in capturing beautiful, timeless moments. Cliff is a very proud Nikon Ambassador to the United States, was named one of the top ten wedding photographers in the world by American PHOTO magazine, received the 2012 WPPI Photographer of the Year award, honored in 2013 with the International Photographic Council Leadership medal at the United Nations, presented with the WPPI Lifetime Achievement Award in 2015, and won the Grand Award for photojournalism for the second time at WPPI in 2015. His dedication to his clients is paramount, and he continues to shoot 40 or so weddings per year out of his Haddonfield, NJ studio. Cliff is also the founder of the highly acclaimed Lighting and Skill set Bootcamp - a workshop that has drawn students from over 40 countries over the past 11 years. This workshop is dedicated to empowering photographers with the skills needed to acquire a style of their own. He’s married to his beautiful wife Susan Stripling Mautner, and he’s the proud father of Samantha and Alison, and stepfather to Emma and Olivia.